Short cotton gloves. 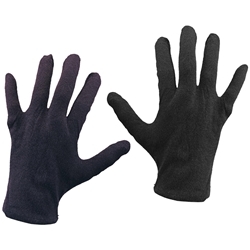 These gloves are good for clowns, mimes or any character where you need a short pair of cotton gloves. available in white or black.